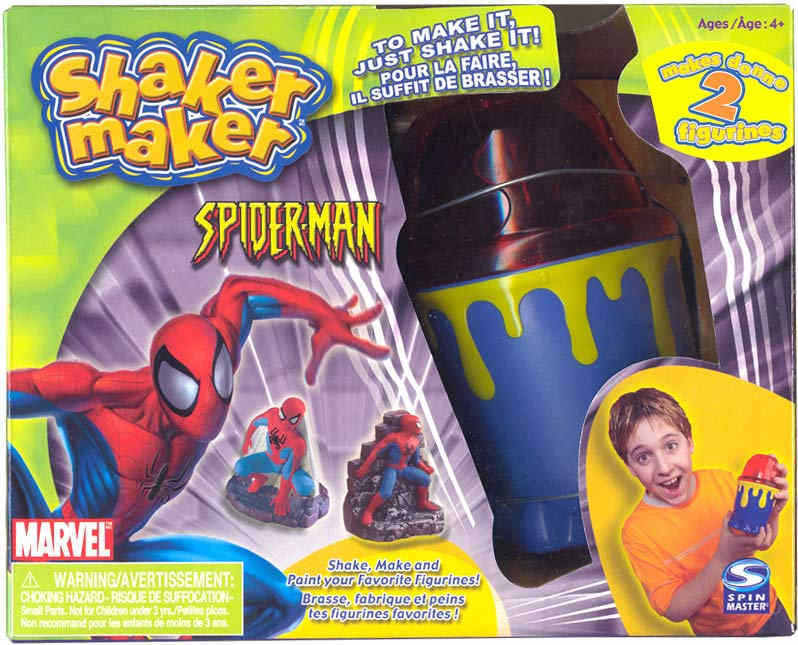 Shake and Paint Two Cool Spiderman Figurines! Size (inches): 10.24" X 4.72" X 8.27"
Caution: Small parts. Not fo children under 3 years.